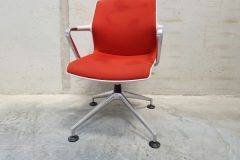 We are very excited to be able to offer you these Vitra Unix chairs, designed by Antonio Citterio. 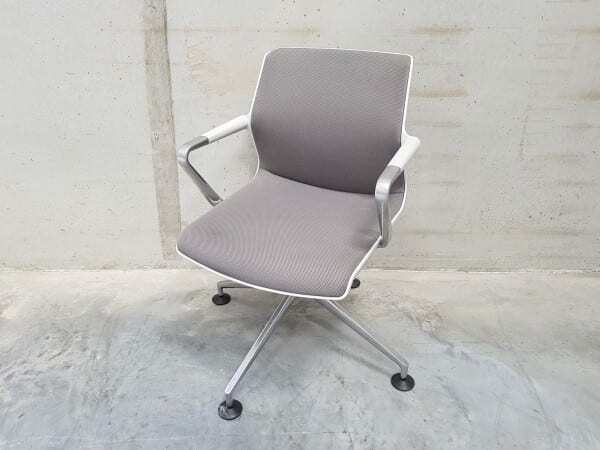 A real multi-purpose chair, it can be used behind a desk, as well as in front of it, whilst also being ideal for conferences and meetings. 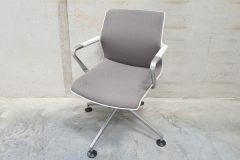 Thanks to its intricate construction and innovative padded mesh cover, the Unix Chair is also incredibly comfortable. We have 16 in red cloth and 6 in grey. If you are interested in purchasing these chairs and would like more information, including cost and delivery options, you can get in touch with our sales team by calling 07944 508282 or click on the telephone icon at the bottom right hand side of your screen. Alternatively, you can enter your details into our ‘request a quote online’ form and one of our sales team will be in touch very shortly. 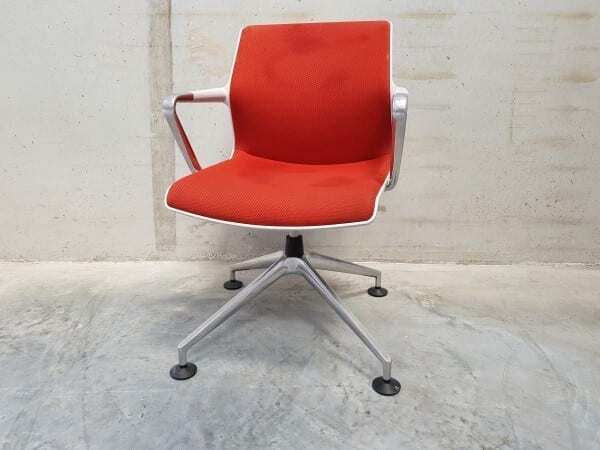 If these products are not exactly what you were looking for, we have many other second hand meeting chairs available at the moment, which you can view by clicking on the link provided.